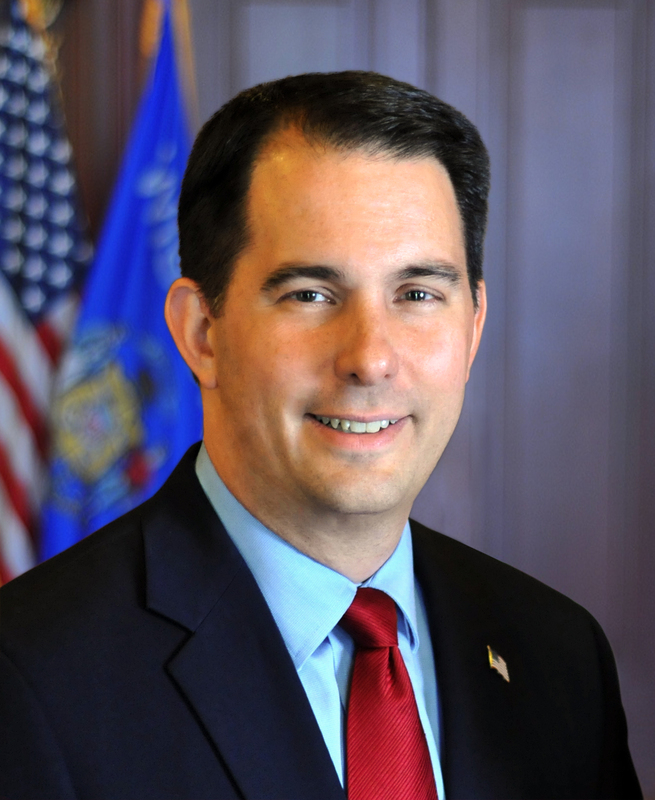 MADISON—Governor Scott Walker today announced Economic Opportunity Zone (EOZ) recommendations throughout the State of Wisconsin covering more than 40 counties in rural, urban, and tribal areas. These zones present an opportunity for private, tax-free investment into areas of economic need, benefiting residents living in the zones and the private investor. EOZs were created in the federal Tax Cuts and Jobs Act of 2017.